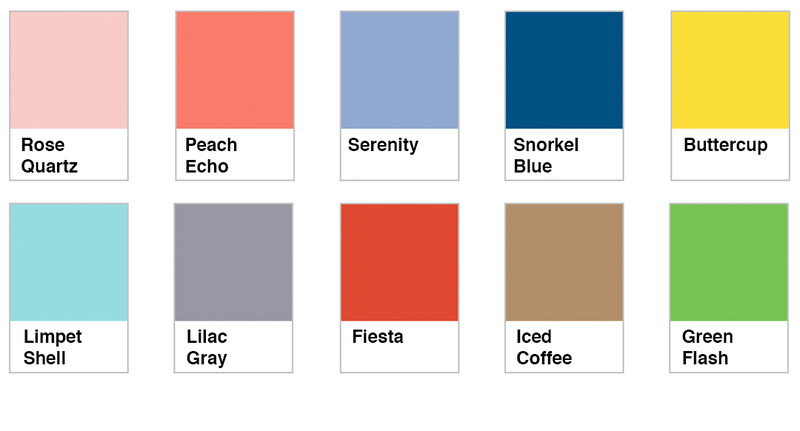 The 2016 Pantone color palette is a lively contrast of serene colors and bold hues, making it the perfect guide for your home’s new look in the new year. If you’ve been considering painting any of the rooms in your home lately, follow our guide on how to use the Pantone color palette to breathe new life into your home. When deciding on a color to paint your bedroom, you need to take into account how that color makes you feel. Since you’ll be relaxing and sleeping in your bedroom, you need a color that will make you feel calm, tranquil, and at peace (serene, if you will). 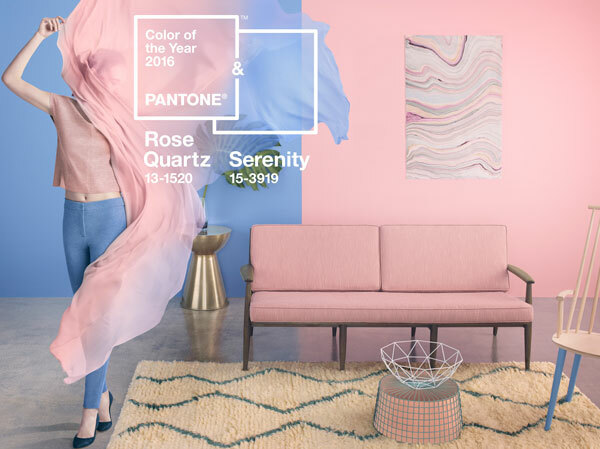 That’s why Serenity is the best color of the 2016 Pantone palette for a bedroom, though if blue isn’t your preferred color, you can always pair it with the quiet and calm Rose Quartz or the darker neutral Lilac Gray. Living rooms are meant to inspire friends and family coming together and having fun while enjoying each other’s company. 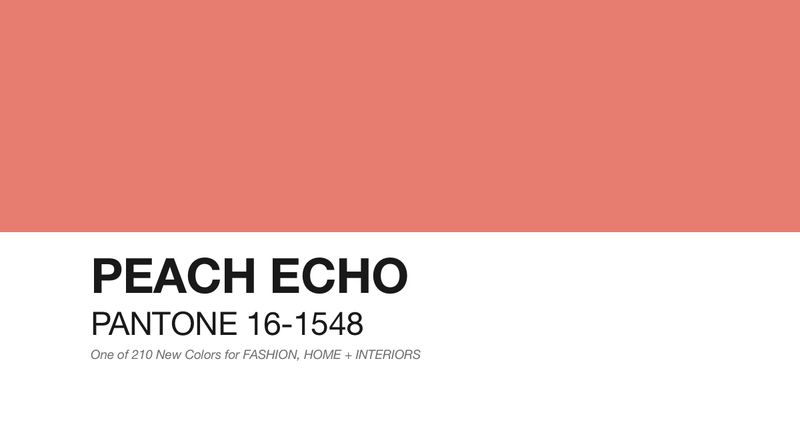 If you want your living room to be full of life and excitement, paint it a bright color like Buttercup or Peach Echo. If you’d rather your living room be a cozy retreat, opt for a stable neutral like Iced Coffee. The colors you choose for your living room will determine the energy of the room and your guests. Unless you’re on a diet, use Fiesta in your dining room. 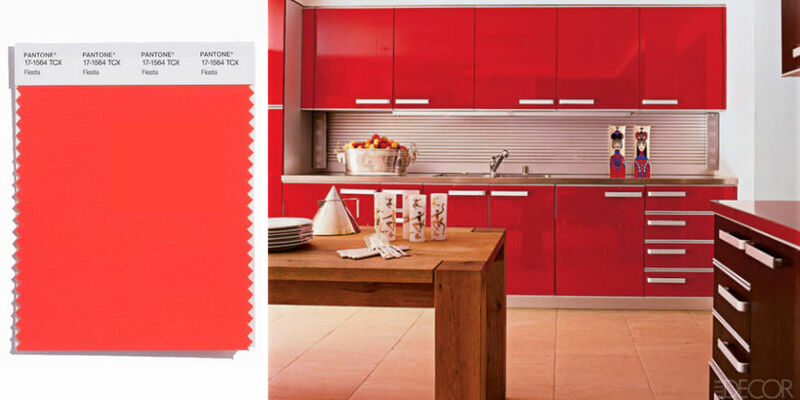 The color red has been shown to stimulate appetites, increase heart rate, and make people feel alive. It’s the perfect color for a dining room, though you may want to use it as an accent wall rather than painting your entire dining room with the bold color. If you don’t want to stimulate your appetite because you’re on a diet or simply wish to have a calmer dining room, opt for Snorkel Blue as the color blue can actually suppress appetites. Kitchens are the heart of any home, so you want your kitchen to be happy and welcoming. There’s no better color to choose that than Buttercup. 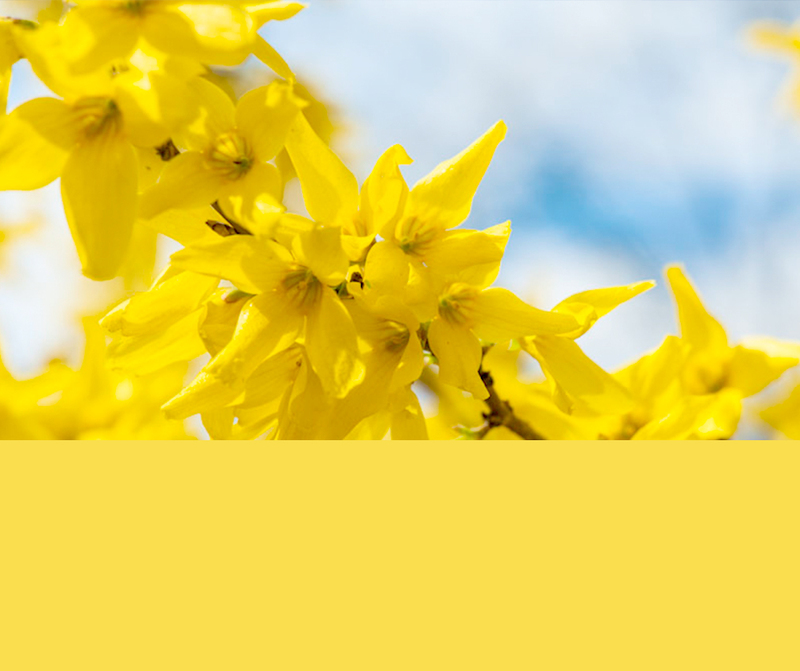 While yellow is a color that many people either love or hate, we’re sure the cheerful, sunny color will bring joy to any kitchen. If yellow isn’t your favorite color, Green Flash or Limpet Shell are the best alternatives. Bathrooms are one of the easiest rooms to paint because you can use almost any color. If you want a more sophisticated bathroom, choose Rose Quartz or Serenity. If you want a more natural, spa-like bathroom, use Iced Coffee and Green Flash. No matter how you want your bathroom to look, the 2016 Pantone color palette is sure to have something that will work for you.